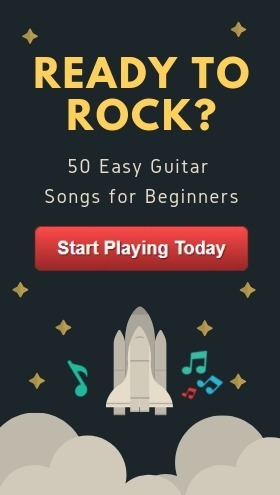 This is the perfect list of songs if you're struggling to learn guitar (or if you just want to level up your skills), instantly delivered to your email inbox. Only songs with easy chords were picked. No more banging your head against the wall trying to pick up a single chord. Learn how to read Guitar Chord Charts & Capo Callouts. As a beginner, these are absolutely key. Where Should We Deliver Your 50 Easy Guitar Songs PDF?